I love Halloween. But when I was writing my book “Papier Mache Monsters” I was very resistant to my editor’s request to make a “Halloween” section. Specifically, they wanted a paper mache pumpkin and a paper mache Vampire. I resisted because I didn’t want people to think it was a Halloween book. I think monsters and other fantasy creatures are great, year-round projects. But I gave in when I was told that a major book chain would be interested only if it had a Halloween section. That was going to be their “hook” to sell the book. So strange. So I made these projects for the book, although the Gargoyle ended up getting left out. Poor Gargoyle! I have to say that because I was given this task I ended up creating one of my favorite paper mache projects. 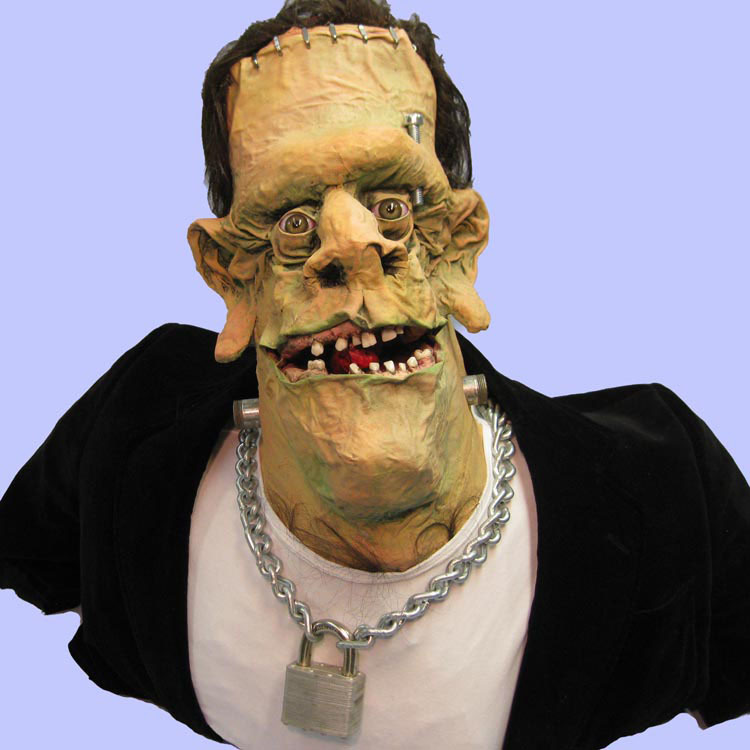 Below is “Fab Frank”, my interpretation of the ageless Frankenstein monster. I wanted more a lounge-lizard look. So I gave him a suede coat and some nice “bling” (the pad lock and the bolt above the eye). Perhaps you have met someone like this. 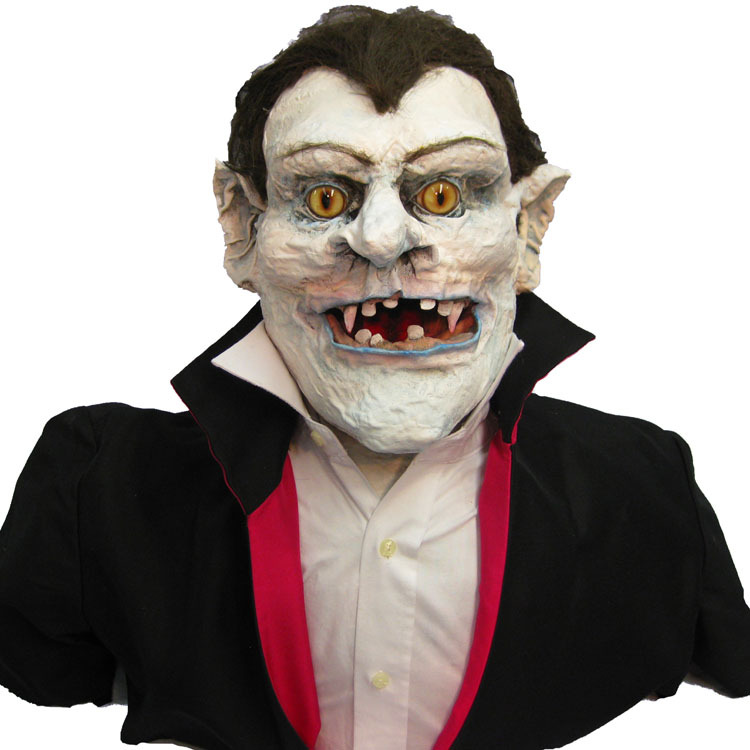 Oh….and he has human teeth (I have dentist friends). 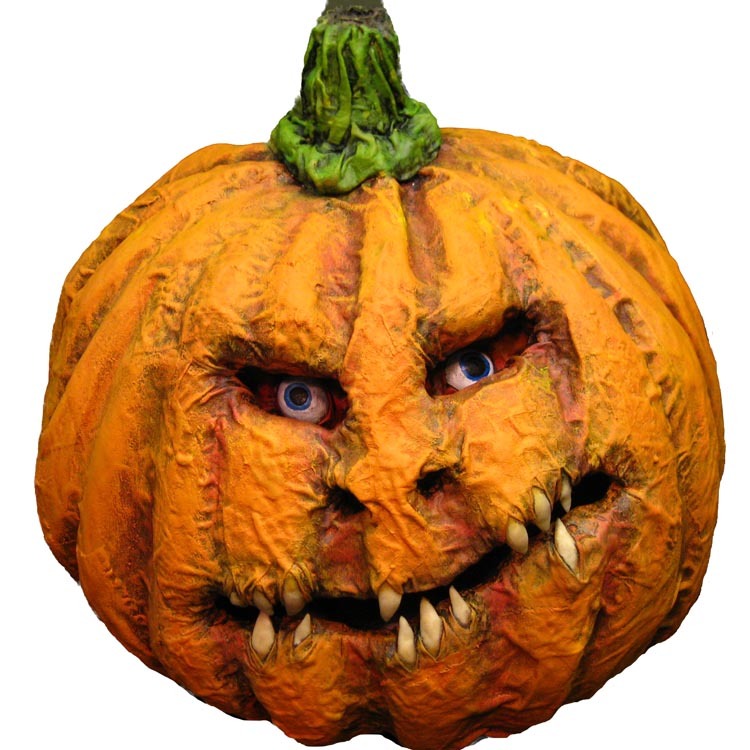 Here is the paper mache pumpkin my publishers wanted. And the required Vampire. He’s not very interesting. But he IS a vampire. Requirement met! I also made a paper mache bat for that section of the book. 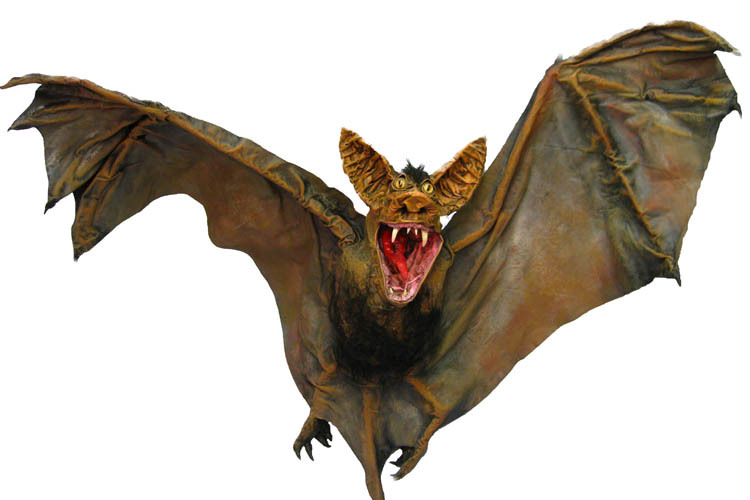 I like bats. I think he turned out kind of cute. 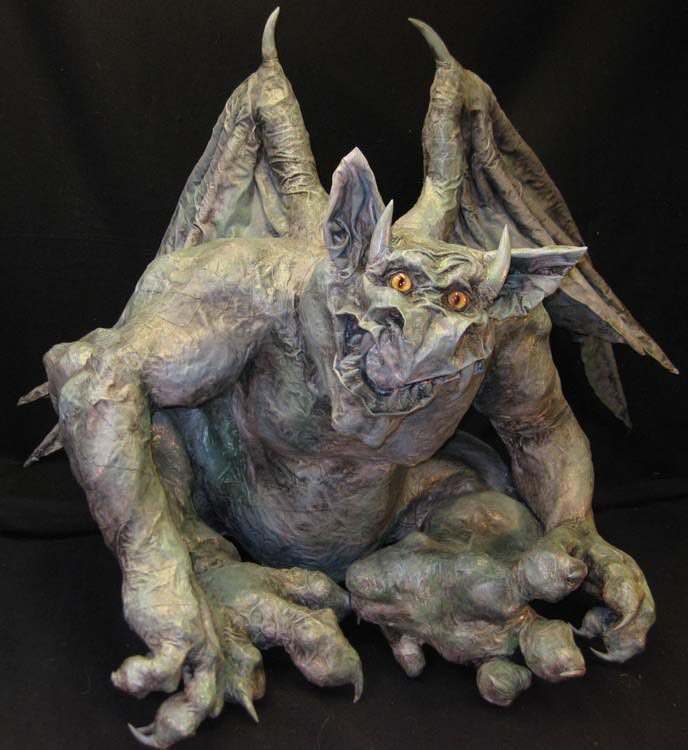 And finally, the poor, unpublished Gargoyle.